It was yet another an insomniac Friday night yesterday. Instead of tossing in bed, I decided to research on the Hong Kong Protest filling the headlines lately. Hong Kong protesters are voicing their disgust over China recent announcement that the Chief Executive appointed in the 2017 election, must have the approval of Beijing Central government. I read that one of the prominent protest leaders is Joshua Wong. In case you think the leader who is able to influence tens of thousands into the protest march, must be someone with big built or tower-like commanding figure, you are absolutely wrong! Yes, this is Joshua Wong on the left, a be-spectacled skinny 17 year-old who is just like any ordinary Hong Kong students. He may not have the authoritative appearance, but he is definitely a respectable and influential figure among his followers. 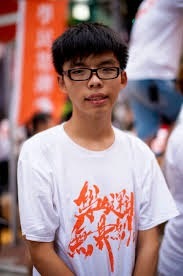 Joshua Wong is the co-founder of Scholarism, a student activist group that led the current “Umbrella Revolutionary Protest” occupying Central and Government HQ in Hong Kong. He is also the same person who two years ago garnered pronounced support to protest against National Education inclusion in Hong Kong curriculum. At his age, Wong is so composed when giving pro-democratic speech in front of thousands. He is able to convey his ideas in a direct, well-organized and logical manner, often out reasoned many senior politicians – in the eyes of his followers. Below is a video that show more about this new-age leader. While the protest had been peaceful so far, shops were forced to close, transportation routes disrupted and daily lives of people were affected. Tourist shun away from the country. Stock market in HK plunged and economy was adversely affected. Then again, pro-democratic protestors figure that the democratic reform of the country is definitely more important and the short term economic loss is just a minor sacrifice that is inevitable. What it means for SGX companies? One question for us is whether SGX listed companies with HK exposure will be badly affected? Hong Kong Land Holdings is one of the largest property owners in Hong Kong. Fortune REIT and Mapletree Greater China Commercial Trust (MGCCT) both own asset portfolios in Hong Kong. If the protest is prolonged, investors confidence in the country will be eroded sensing the ease of protests each time a policy is unwelcomed. Singapore banks such as DBS, UOB and OCBC also have exposures in Hong Kong, but should be able to tide over the situation. Looking from another angle, it could well mean investors favoring Singapore financial institutions over Hong Kong in the long run due to our political stability. To understand more about democratic protest, it pays to scour through the history of the 1989 Beijing Tian’anmen protest. Famous investor and author Jim Rogers emphasized the importance of learning History. He advocates in his book to his daughters to learn History to understand the big picture of how the world works and has always worked. He also mentioned that an interest in history, politics, and economics will help people see how occurrences in one country affect other nations. 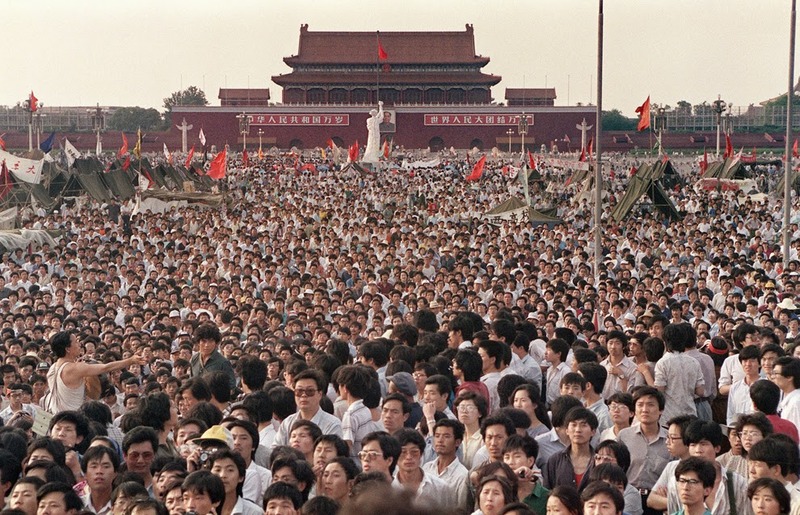 I remembered seeing/ hearing countless news about the Tian’anmen protest 25 years ago. To say I did not know what happened then is probably pardonable. Anyway, I am just a primary school student. Yet, up to yesterday, I did not know much about the Tian’anmen Protest. I felt guilty! This spur me on to finish the 3 hour video below and sleep at 4am. By the way, one of the prominent leaders then is a female student named Chai Ling. While many of her compatriots were caught and imprisoned, she managed to flee eventually through Hong Kong then to France while hiding in a cargo box for 4 nights. She now resides in USA. Chai is an inspirational figure to many pro-democrats. It is without doubt Tian’anmen square incident serves as a good reminder both for the HK protestors as well as the China government in the current turmoil. The last thing we want to see is a repeat of Tian’anmen massacre in Hong Kong. The Chinese government should know that solving the current HK situation with force just like in 1989 may well backfire and cause a possibility of economic sanctions from the rest of the world. Hong Kong is afterall quite different from Beijing more than two decades ago. Not to mention that people are more educated today with an extremely potent media presence. Hong Kong protestors should also be better prepared/ organized after learning from history the mistakes committed by their Chinese counterparts in the Tian’anmen incident. 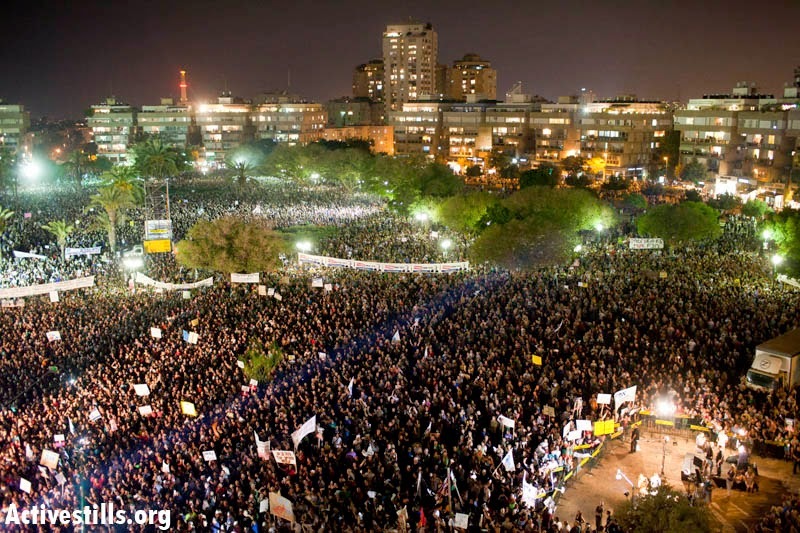 However the protestors should understand that another military massacre can be a possibility judging from the past. Will the Central government tolerance be compromised causing an eventual bloodshed or will the protestors strike be successful in protecting their one country, two systems constitution? The reason of me writing this post is more to identify the importance of politics and history linking to investment and economy of country. Definitely not to take sides! I always reckon that a successful investor needs to be politically and historically inclined aside from economically sound. This is because, what happens today is almost often linked to history. History can also shapes the political landscape which affects a great deal the economy of a country. Thank You for the informative post. The unrest in Hong Kong will surely affect some SGX stocks which have focus in Hong Kong. The episode reminded me of Thailand's unrest which led to some stocks like Super Group go south in their stock prices.